E. B. White's love of the world and words is captured beautifully in this poetic book. The book tells of the author's life, including the backstory of how White came to write Stuart Little and Charlotte's Web. The illustrations are stunning, too. This is a lovely tribute to an author whose books are well-loved by teachers and children. The author of this book uses gigantic numbers to tell facts about our planet earth. This is a book that will ignite reader's curiosity and wonder, but also show them how vast our world is. In the note at the end of the book, Fishman explains more about how he researched and estimated to determine the numbers in the book. 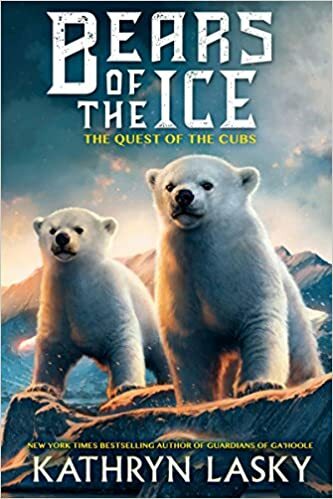 Two polar bear cubs are left without their mother when she is taken captive by Roguers, bears who are putting the Northern Kingdom at risk of destruction. The cubs, who aren't sure where there mother is, decide to go in search of their father. Their journey becomes one of survival as they travel the frozen land of Ga'Hoole, facing the dangers of the arctic while also figuring out who they can trust. They learn that their search for their father is also a battle against evil. Readers who want to know more about the bear's quest to save themselves and their kingdom will have to read the next book in the series. This first book publishes in February. This is not a book written specifically for educators, but it is one that has relevance for those in education. The authors explore the elements that make moments meaningful providing insight into how we can create more of them for ourselves and others. Some moments are more meaningful and memorable than others. 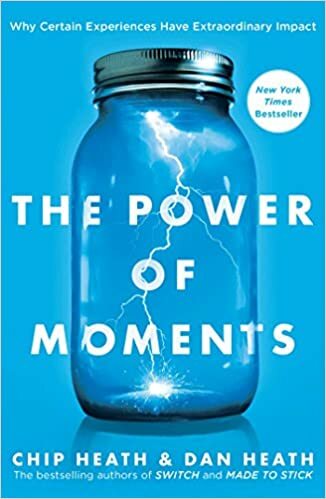 The authors give examples of moments from business, education, and life, in general, to show that elevation, insight, pride, and connection are the elements that give moments definition and make them those that we remember. This book made me think about both, my life and my teaching, and started me wondering about how I can make more meaningful moments. In the book, the authors state, "And that's the charge for all of us: to defy the forgettable flatness of everyday work and life by creating a few precious moments" (Heath & Heath, 2017, p. 265). Although some defining moments simply happen, creating them is also possible. It's the moments that stand out that bring meaning to our lives and our students and we can make more of these if we look for the opportunities. Heath, C. & Heath, D. (2017). The power of moments: Why Certain Experiences Have Extraordinary Impact. Simon & Schuster: New York. I loved the EB White book. It gives young readers a chance to know him in a good way. 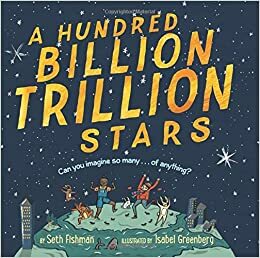 Still need to read "A Hundred Billion Trillion Stars" and it does sound great. Also, the bear cub book looks like one that kids will like. Thanks, Lisa! I also think there is a good message in the biography of E.B. White about how the things we're passionate about can become part of the stories we tell. 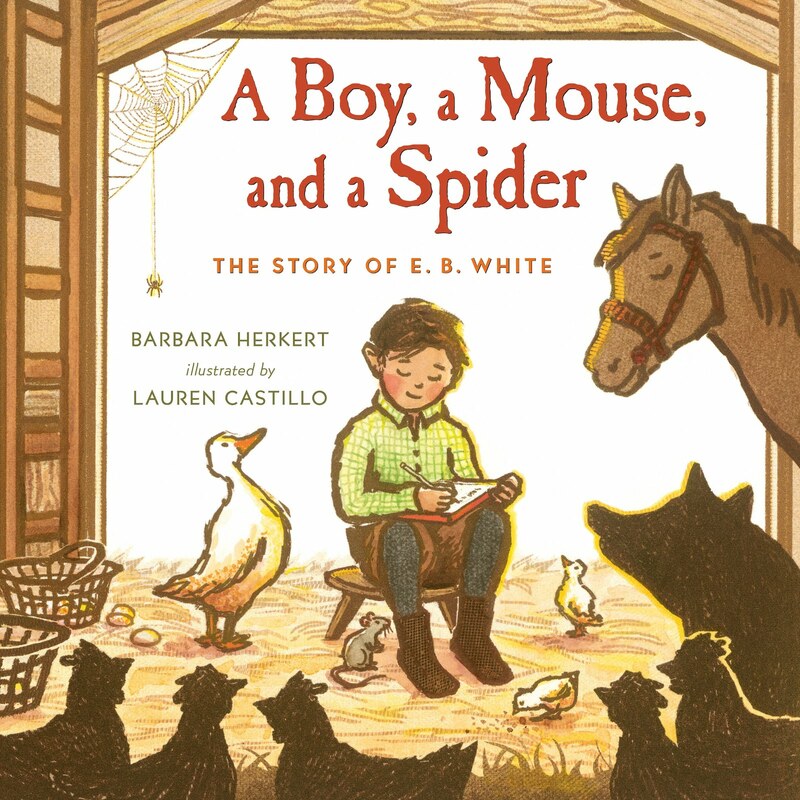 A Boy, A Mouse, and a Spider was really special for me because I've always loved E.B. White's books. Lauren Castillo's illustrations made it even more wonderful. Love that book. Have a great week! The beautiful text and illustrations in A Boy, a Mouse, and a Spider are a perfect combination. I'll have to think about Bears of the Ice. My Erin Hunter Seekers books don't go out much, but the Ladky fan base is solid. Thanks for the heads up on a new series! I like that Bears of Ice is on the shorter side. I think it will be good for students who like books about different fantasy worlds, but don't have the stamina for some of them because they are just too long. I'm jealous you got a professional read in! I'm hoping to read a couple of books this summer. We're home, not traveling or surgeries, so hoping to have the luxury of TIME this year! I only there was unlimited time for reading! I'm looking forward to reading A Boy, a Mouse, and a Spider, but my library doesn't have it yet. I loved A Boy, A Mouse, and a Spider. There are so few good picture book biographies and this one hits the ball out of the park! Have a great week! It's a beautiful book. Because so many students read Charlotte's Web, I think students will find it interesting.